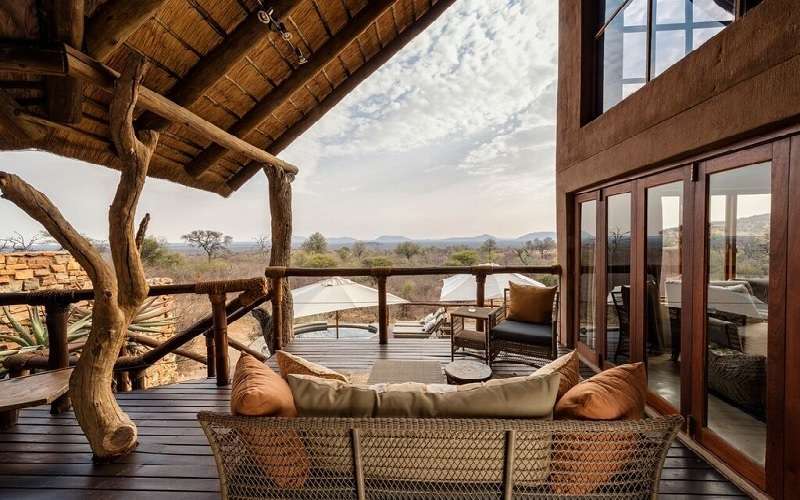 The Impodimo Game Lodge is set on a rocky ridge overlooking the bushveld within the magnificent malaria-free Madikwe Game Reserve. 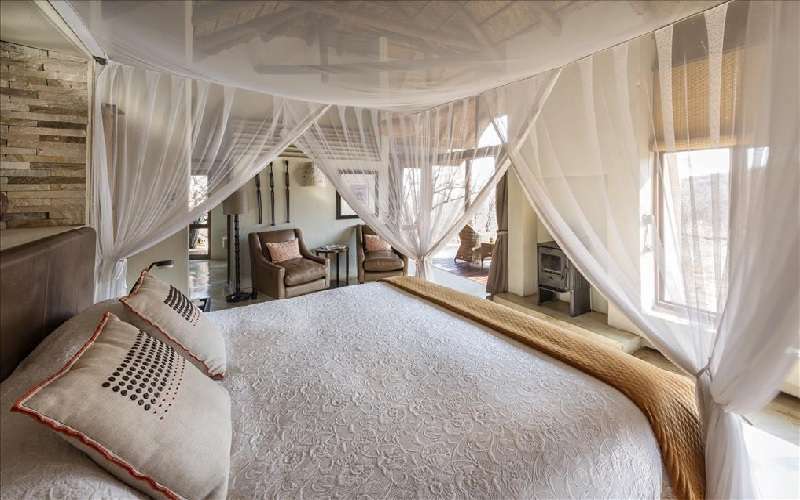 Accommodation is provided in the stunning Luxury Suites each featuring full en-suite bathrooms with outdoor showers, fireplaces and private decks. Stay for the amazing discounted rate of R3,450.00 per person sharing per night (minimum 2 night). PLUS receive 50% off massage treatments. The rate is per person sharing per night in a Luxury Suite based on a minimum of 2 nights. This special is valid for travel between 23 January and 30 March 2019. 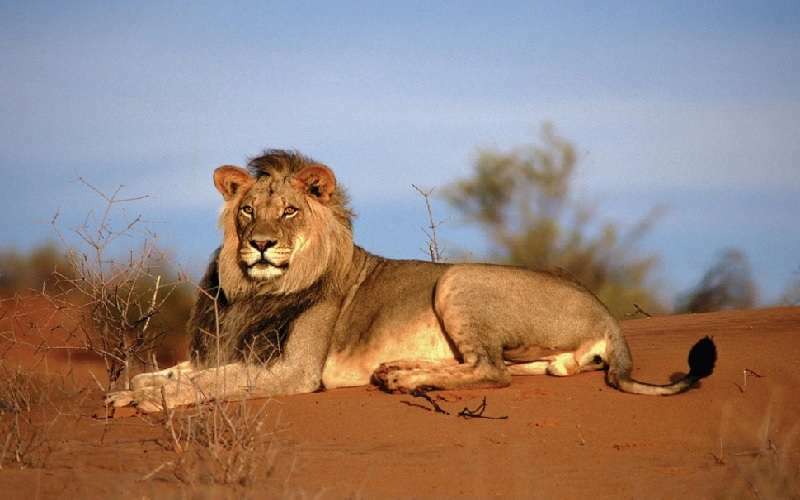 This special rate includes accommodation, all meals, teas and snacks, 2 safari activities per day with a guide and tracker, romantic turn-downs on request and 50% off massage treatments.